Discuss today's match in this match thread. Finally the final of T20 is upon us. Both teams want to win but Pakistan is in more need to win than New Zealand because of what happened in the ODI series. 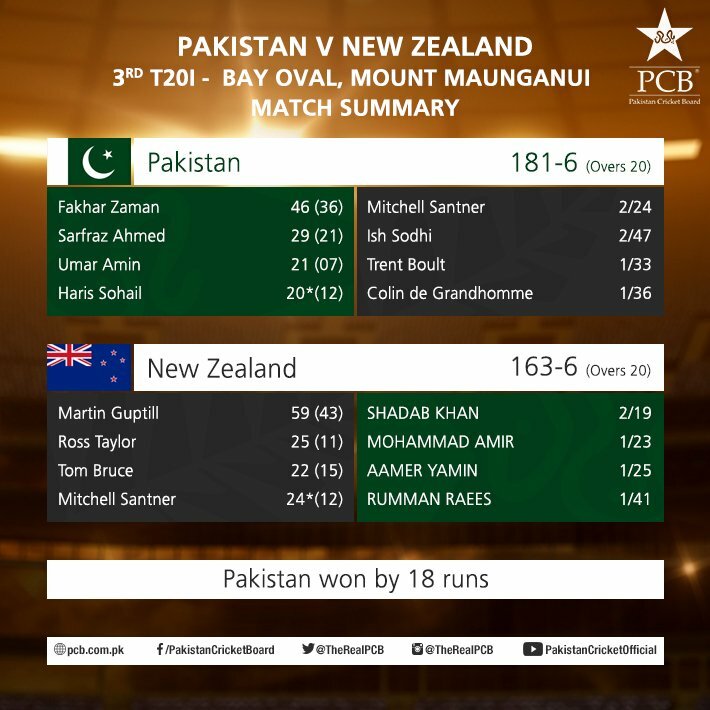 New Zealand have outplayed Pakistan along the length and breadth of the country. They have batted, bowled and fielded better, with the results bearing that out. Six of the seven games played have seen New Zealand emerge comfortably on top. Can Pakistan turnaround? Rain is not expected to be a factor in Mount Maunganui, a surface which takes a bit more spin than the average New Zealand ground. That may prompt both sides to go with two spinners, though a batting friendly deck is expected. Today's match is also important because of this. Winner will become world T20 number 1 team. Hassan Ali is not playing today. I wonder if this is due to that "rift" in previous game!? This will be interesting. 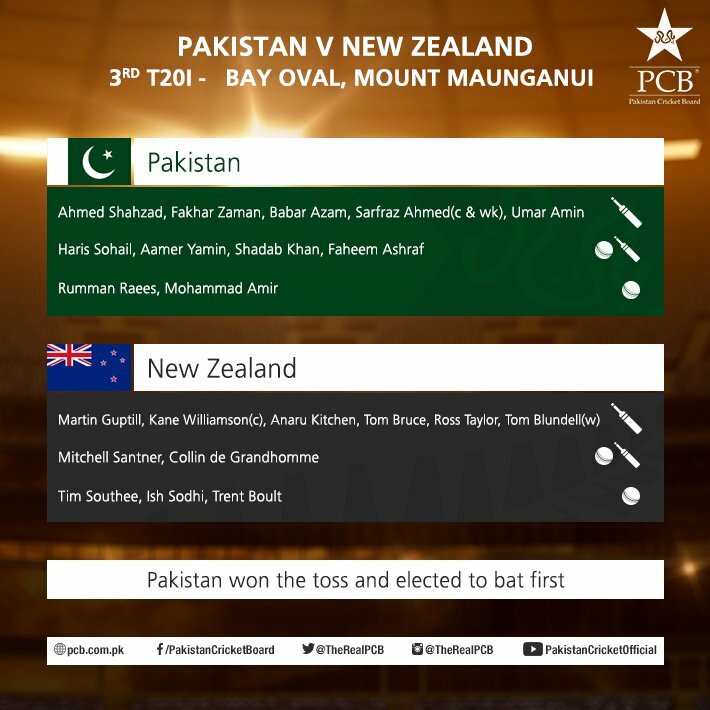 Bay Oval will suit NZ more but if Pakistan play just as well as they did last match then it'll be very interesting. I just hope neither team collapses and that we can see a full, great game. (01-28-2018, 11:01 AM) prv123 Wrote: Hassan Ali is not playing today. I wonder if this is due to that "rift" in previous game!? 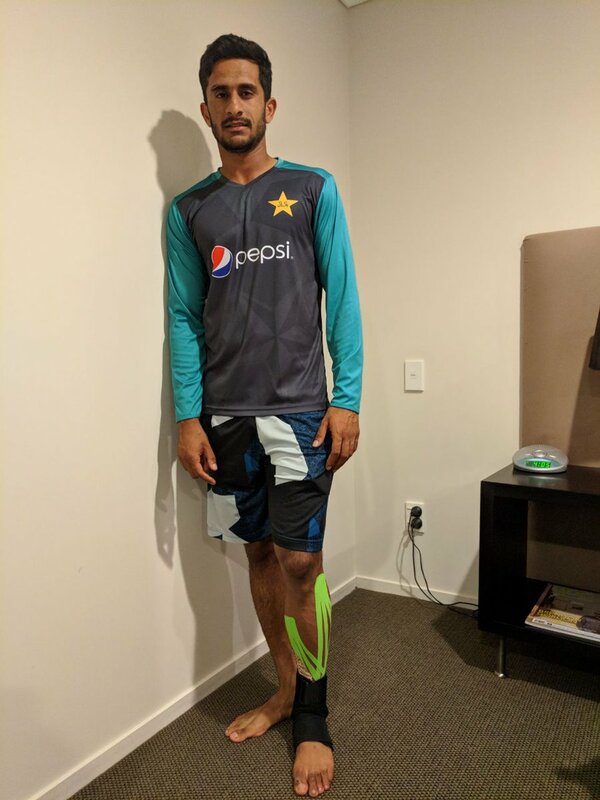 Hasan Ali twisted his left ankle during training yesterday while playing football. 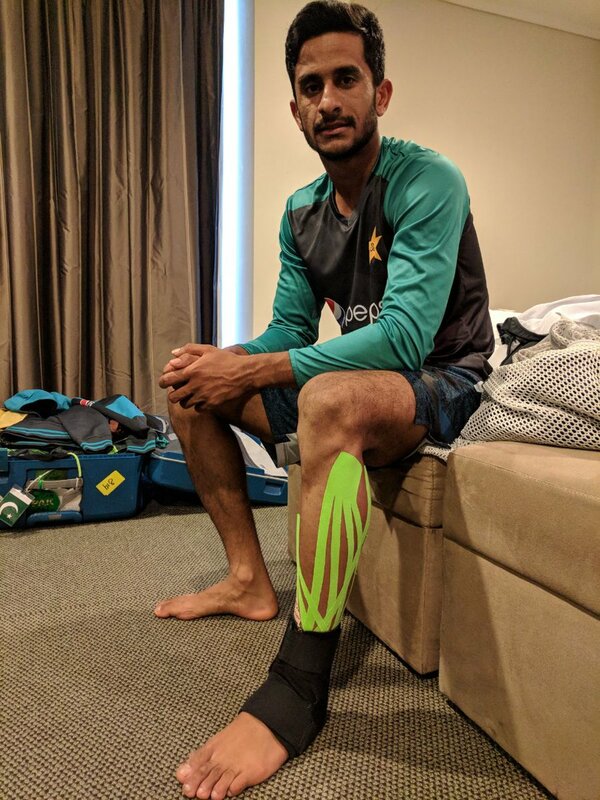 After 24 hours of conservative management he did not make adequate progress to be cleared fit to play the final T20I against New Zealand by Pakistan Team Physiotherapist, Vib Singh. Fakhar Zaman given wrong out even though the ball clearly touched the ground. 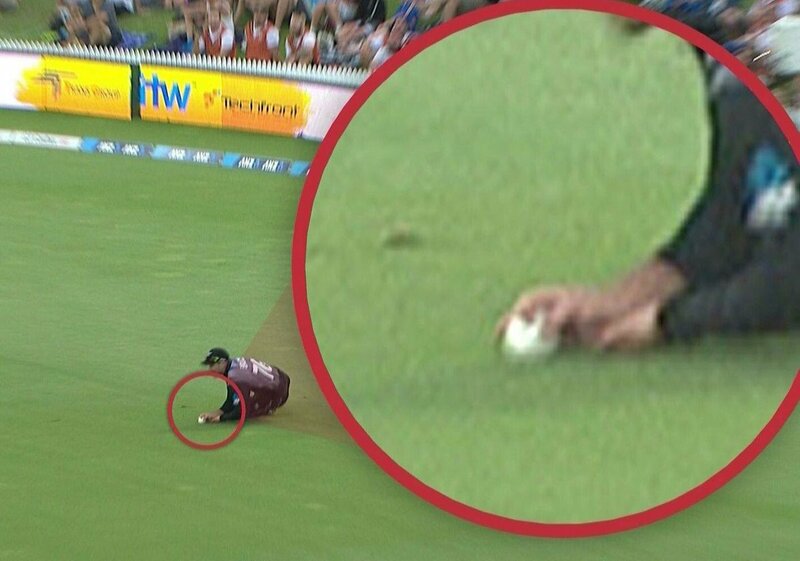 TV umpire is totally blind and this might cost Pakistan the match! Like I said they made 181 although 200 would have been much better.